This week on ‘Five on Friday’ I’m talking about a ‘group’ of books (I’m stretching the friendship on five this week) which are perfect for middle – upper primary and into lower secondary. They are all books that have been on my mind of late as I search for great books for my book club to read. I’m switching things up this week time-wise as I don’t have to race out! I’ll be on FB live at 7pm BRISBANE time – which should be easier for many of you! Excitingly, there is also a competition associated with Five on Friday this week! 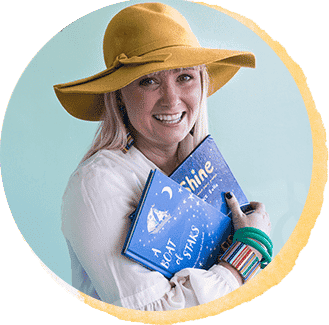 Allison Tait, Allison Rushby and I manage the Facebook group, Your Kid’s Next Read and this week Allison and Allison (I know…so confusing) are giving away copies of their books. 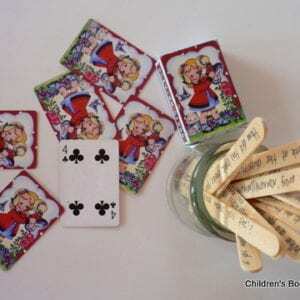 To enter – head on over to Your Kid’s Next Read where you will find all the details. The T&C’s for this comp are below. ‘The War That Saved My Life’ and ‘The War I Finally Won’ by Kimberly Brubaker Bradley. For more on these two books and how I am using them with my Girl Zone Book Club please see here. 1. 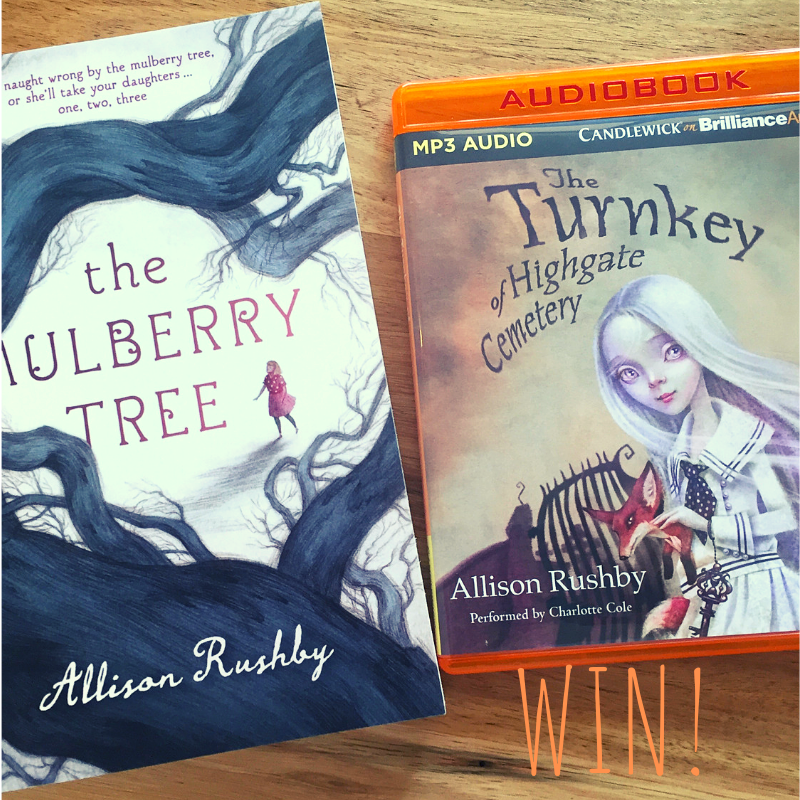 The fabulous Allison Rushby is giving away one signed copy of ‘The Mulberry Tree’ and one copy of ‘The Turnkey’ audio book. To enter, all you have to do is head to the Your Kid’s Next Read Facebook group and answer to this question (on the FB page): Does your kid prefer print books or audio books – and why? Allison Rushby | allisonrushby.com | Buy Allison Rushby books here. 2. 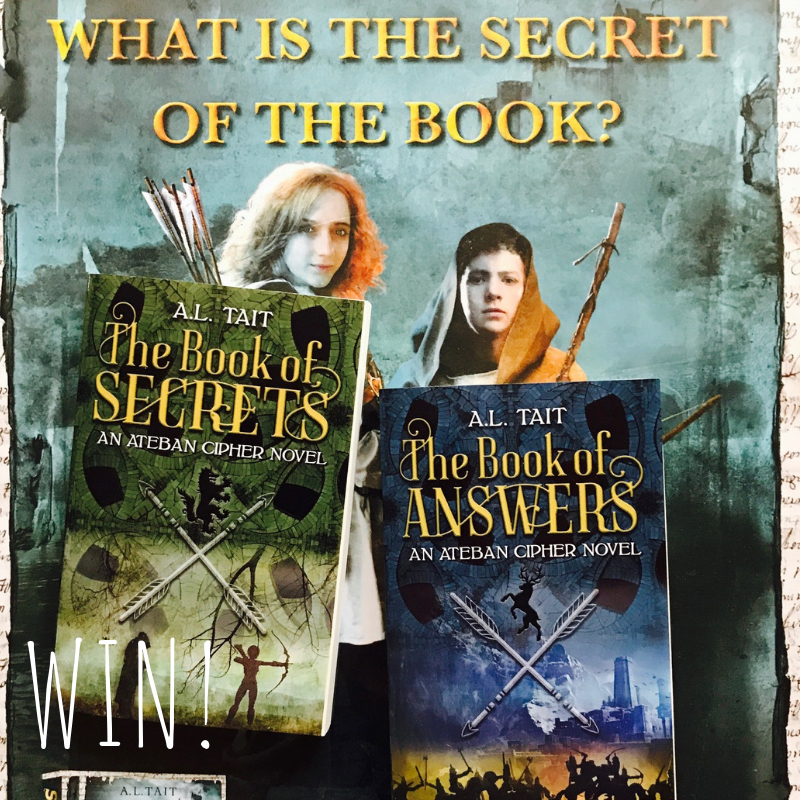 The fabulous Allison Tait is giving away one signed copy of the US edition of ‘The Book Of Secrets’ and one signed copy of the US edition of ‘The Book Of Answers’. 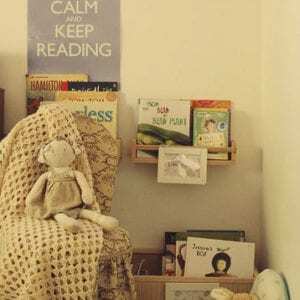 To enter, all you have to do is head to the Your Kid’s Next Read Facebook group and answer to this question (on the FB page): Does your kid prefer to read series books or standalone stories – and why? Allison Tait | allisontait.com | Buy Allison Tait books here. Enter both competitions before 11.59pm (AEDST) on Sunday 24 February 2019. Winner of each competition to be chosen by Megan Daley and announced on Monday 25 February 2019. Sorry this one is only open to Australian entries due to cost of postage. The moderators of ‘Your Kid’s Next Read’ have received nothing in return for hosting this giveaway. Allison Tait and Allison Rushby giveaways commence at 4PM (AEDT) on Tuesday 19 February 2019 and end 11.59pm (AEDST) on Sunday 24 February 2019. Entrants are required to leave a comment on the Facebook post associated with the giveaways. Entry is open to residents of Australia only. Entry is a game of skill and chance plays no part in determining a winner. Winners will be chosen by ‘Your Kid’s Next Reads’ admin Megan Daley from all eligible entries received. Winners will be contacted via comment function on Facebook. If a winner is unable to be contacted or does not claim their Prize within 14 days the prize will be forfeited. In the event of forfeiture a further draw will be conducted within 14 days and a new winner will be selected. The Prize(s) will be sent to the winner’s address by each contributing author.